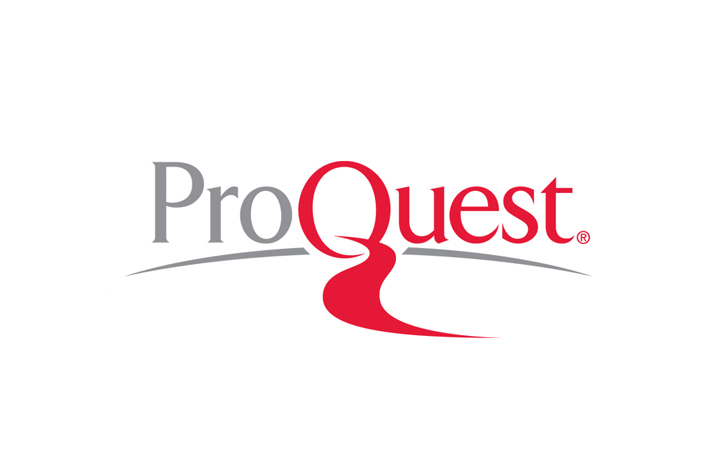 ProQuest has been chosen over 30 other information and technology providers by the Russian Ministry of Education and Science to support and enhance scholarship by supplying dissertations and theses to 50 Russian institutions. The licensing of ProQuest Dissertations & Theses Global (PQDT) follows an exhaustive selection process that began in 2015 after the Ministry sought to provide scholars with more and better-quality content to promote advanced research, and to increase visibility of Russian scholars’ achievements in the global academic community. More than 30 information and technology providers from around the world competed to offer solutions to best serve the needs of the Ministry and its scholars. ProQuest set up a three-month trial period supported by several training sessions to introduce Russian institutions to PQDT Global. Evstigneeva finds that ProQuest’s policy is “creating the most favorable conditions for cooperation with the Russian Ministry, which motivates researchers to submit their dissertations and theses for inclusion in PQDT,” increasing the visibility of achievements of Russian science for the international academic society. This partnership provides 50 Russian schools with access to the world’s largest editorially curated graduate dissertations and theses database. 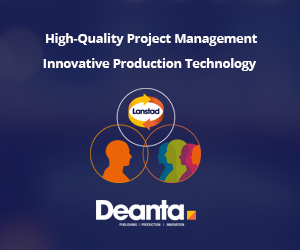 With an ever-growing collection of international, regional and local content, PQDT offers access to 4 million graduate works, with 2 million in full text, from more than 3,000 institutions. In addition to being an invaluable tool for researchers of all fields in all countries, PQDT helps the global scholarly community disseminate their works, enabling them to contribute to the scholarly record and raise the profiles of institutions and their authors.